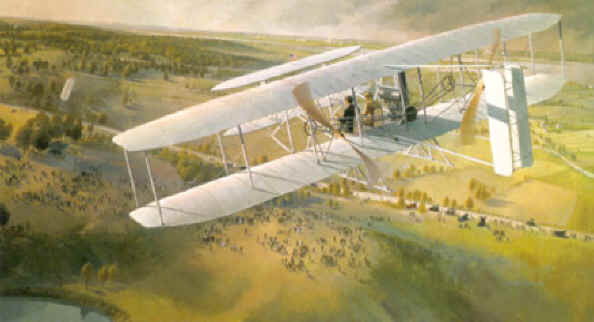 Wright Kitty Hawk Flyer First manned powered flight. Lockheed Vega 2nd plane to sole the Atlantic. First by a woman, Amelia Earhart. Douglas World Cruiser First Plane to fly around the world. Northrop Alpha Introduced bold new engineering design. Douglas D-558-2 First aircraft to fly twice the speed of sound.